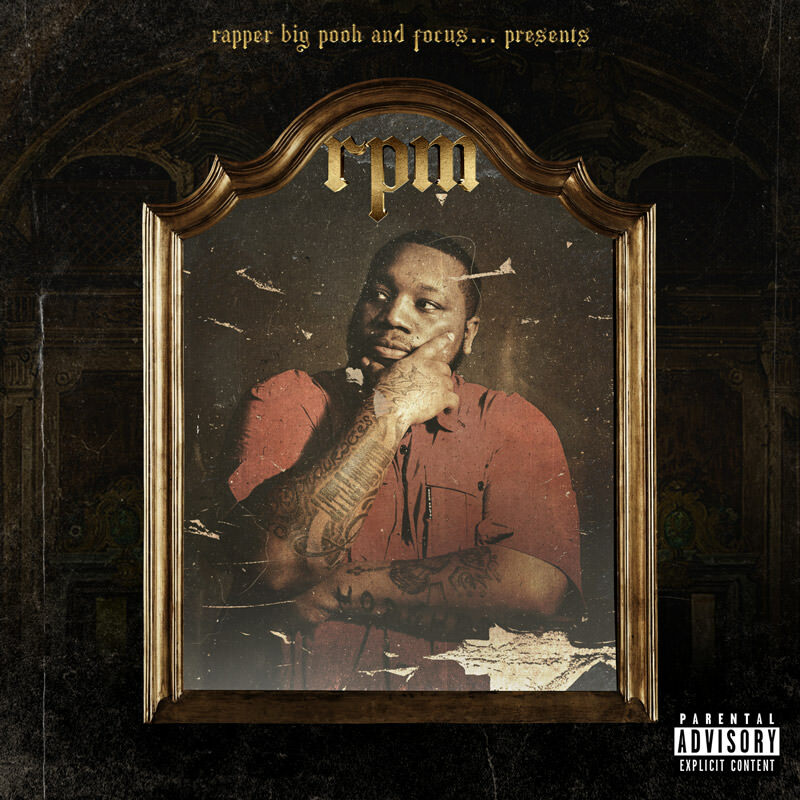 Fresh off his Little Brother reunion with Phonte and 9th Wonder, Rapper Big Pooh is back with a new album on the horizon—teaming with Grammy Award-winning producer Focus… on RPM (Rapper Pooh Music), out November 2nd. 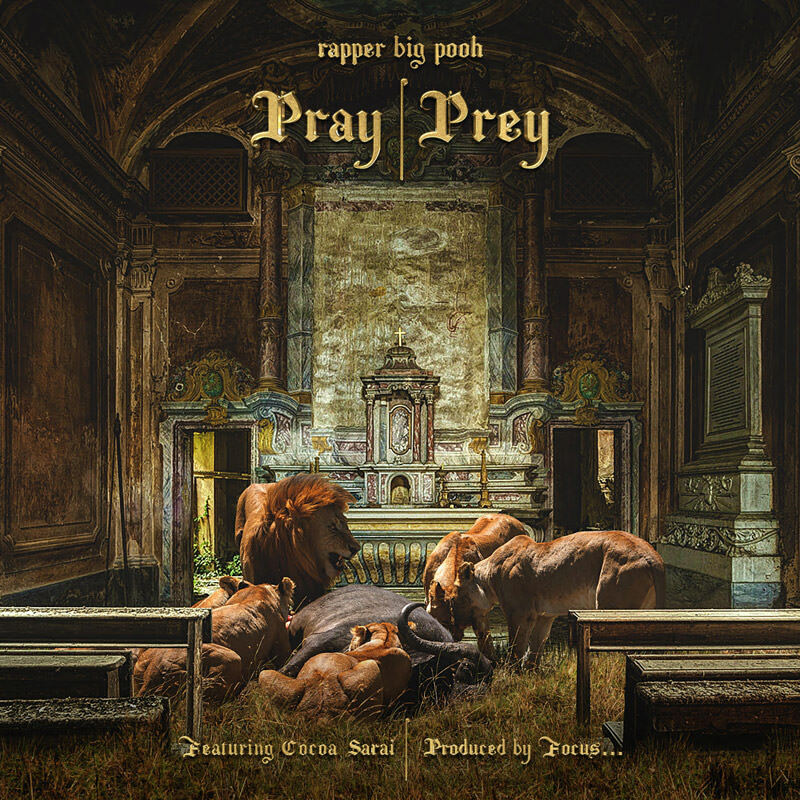 To help kick off the campaign, Pooh releases the project’s first single, “Pray | Prey” featuring Cocoa Sarai. Press play and check out the tracklist for RPM–which includes features from Chaundon, Thur, C.S. Armstrong, Ab-Liva, and a few more–below.